In this second novel of the Barsetshire Chronicles series, Trollope continues the story begun in The Warden and explores the conflict between the High and Low Church during the mid-Victorian period. "I never saw anything like you clergymen &hellip; you are always thinking of fighting each other"
After the death of old Dr Grantly, a bitter struggle begins over who will succeed him as Bishop of Barchester. And when the decision is finally made to appoint the evangelical Dr Proudie, rather than the son of the old bishop, Archdeacon Grantly, resentment and suspicion threaten to cause deep divisions within the diocese. 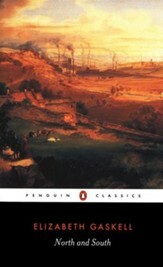 Trollopes masterly depiction of the plotting and back-stabbing that ensues lies at the heart of one of the most vivid and comic of his Barsetshire novels, peopled by such very different figures as the saintly Warden of Hirams Hospital, Septimus Harding, the ineffectual but well-meaning new bishop and his terrifying wife, and the oily chaplain Mr Slope who has designs both on Mr Hardings daughter and the fascinating would-be femme fatale Signora Vesey-Neroni. This is the second volume of Trollopes Chronicles of Barsetshire. In his introduction, Robin Gilmour examines the novels political and social background and Trollopes concern with changes occurring in society. This edition also includes a preface by J. K. Galbraith. 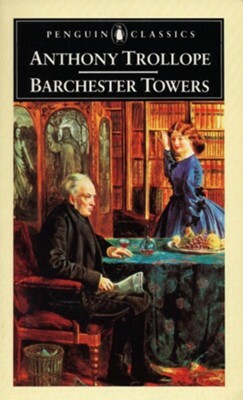 I'm the author/artist and I want to review Barchester Towers.